CALL US TO BOOK NOW ! Corona Holidays is one of the longest established independently owned travel companies in the UK, specialising in holidays to the Canary Islands, Balearic Islands, and European City Breaks. All other worldwide destinations are also at our fingertips, so whether you want to book your hotel, flight, car hire, transfers, or excursions, we can offer a personalised service either via email, or on the phone. We have been helping customers book their travel arrangements for over 35 years, and being independent, we offer unbiased opinions and advice. We understand that peace of mind is one of the most important issues when it comes to your holidays and we only use reputable suppliers that are ATOL licence holders. This, together with our TTA membership, you can book your holiday with confidence knowing that all monies paid to us are 100% financially protected. 01582 421117 or 0800 5 677688 from 09:00-17:00 Mon-Fri and 10:00-15:00 Sat (answerphone outside these hours). 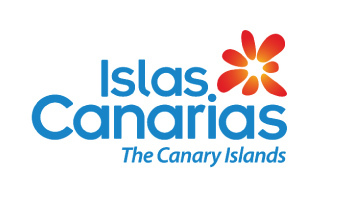 Send us your enquiry to gail@coronaholidays.co.uk, and we will come back to you with a quotation. We’ve done the searching for you, and selected 3 fantastic deals on 3 different board basis, all on the popular island of Tenerife. These are for accommodation-only, so you can either book flights independently or we are happy to put together flight inclusive deals for you from your local airport. Just let us know. A selection of getaways on the islands of Fuerteventura, Lanzarote and Gran Canaria. We’ve quoted for the hotel and are happy to also quote for flights from the majority of UK airports direct to the islands. Different rooms and board basis are available. If you’re looking for a particular hotel or destination, just send us an enquiry. 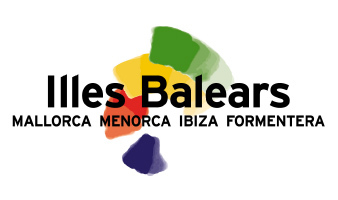 2019 holidays to the Balearics are due to re-start very soon. We’ve selected 3 places to say on the islands of Mallorca and Menorca.